Search homes for sale in James Island here with the most updated information available from our local MLS here in Jacksonvlle. Just off JTB and Gate, James Island neighborhood is a great location with larger homes ranging from 1800-3500+ square feet. Most lots are larger as well, so you have not only a large home community but also larger lots. Gated for privacy with a gate attendant, it's not the easy to get into James Island to see how great this community it without the help of a Realtor. We'd love to help you find your home for sale James Island! 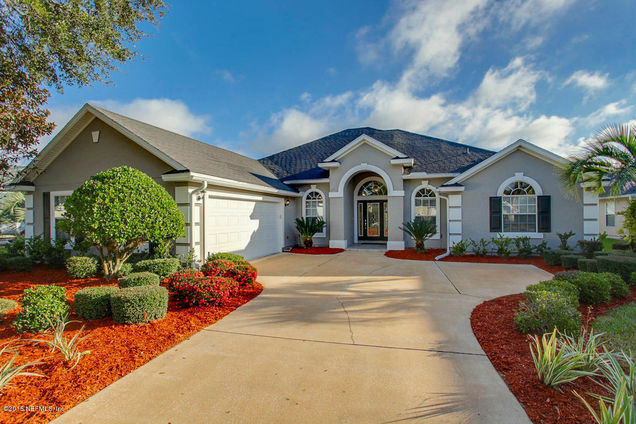 Cruise back over to Jacksonville Homes For Sale.